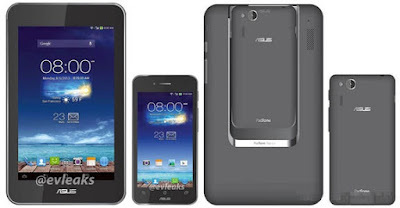 Asus PadFone mini is convertible to a tablet using Padfone Station accessory which is not bundled with the device at sale. The Padphone Station is equipped with 7 inches IPS display with 800 x 1280 pixels resolution, and 2200mAh battery. It measures 199.9 x 119.5 x 11.8mm and weighs 310g.